I recently canceled my cable bill and must confess to not missing television at all. I get most of my news from the internet (and the rest from the radio) and have a netflix account so I can watch movies. 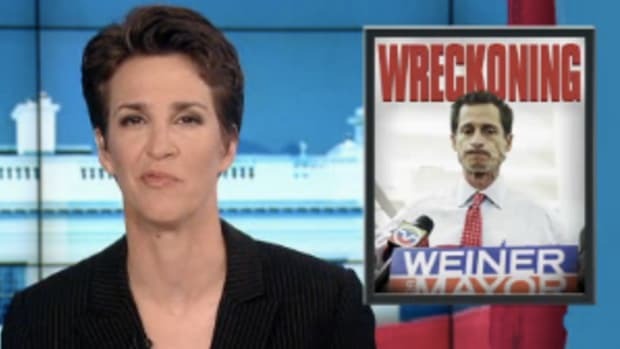 But every now and then, I miss Rachel Maddow. The MSNBC host is literally the last bastion of sanity and intelligence on cable news as she actually tries to do something resembling serious analysis.